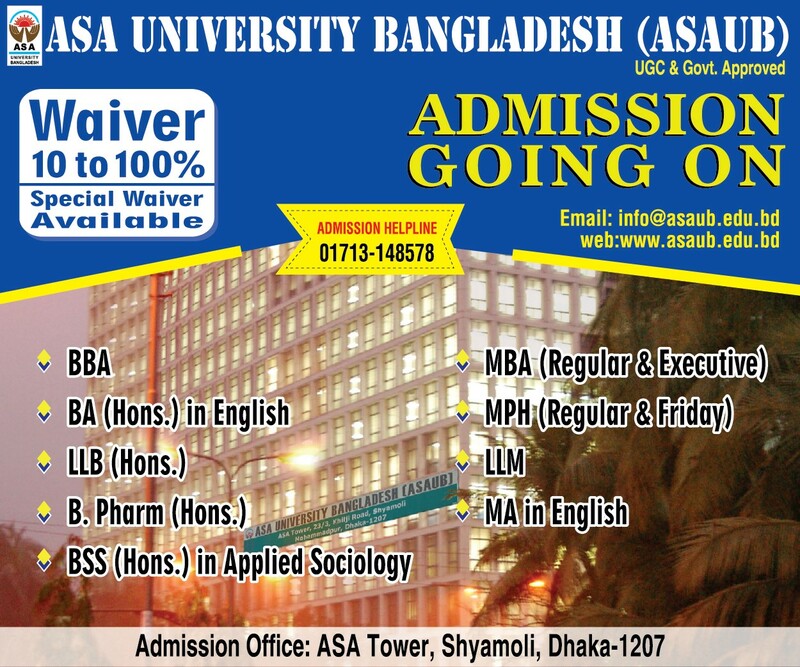 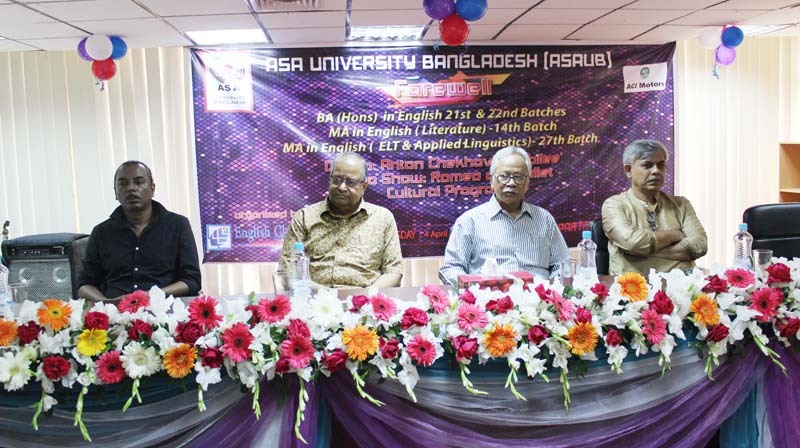 Department of English, ASA University Bangladesh (ASAUB) organized the farewell ceremony for outgoing students of 21th and 22 th batches on 04 April, 2018. Prof. Dr. Dalem Ch. 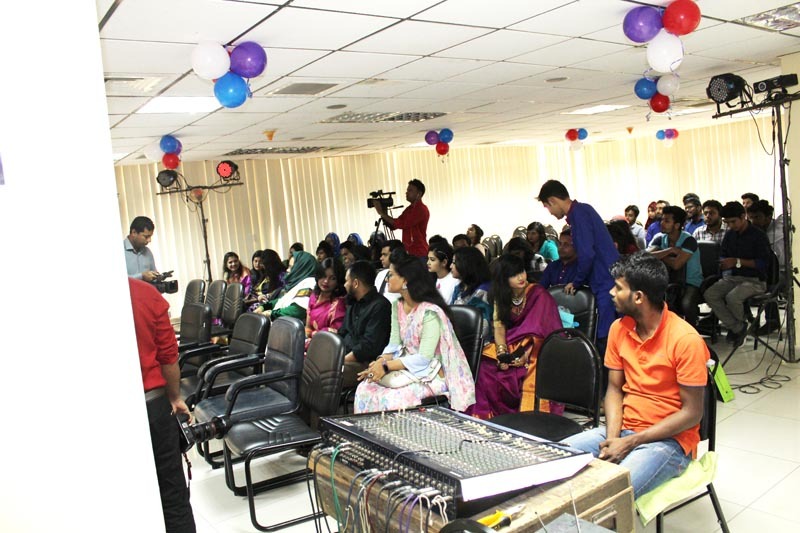 Barman, Honorable Vice Chancellor, ASAUB was present as the Chief Guest while Prof. Dr. Abu Daud Hasan, Dean, Faulty of Arts and Social Sciences and Chairman, Department of English chaired the program.Journalist Anisul Haque and reciter Shimul Mustafa were present as the special guests in the Program.Faculty members, officials and students of the Department participated.